This striking cover for Star Cops: Mother Earth Part 2 was created by Simon Holub. Created by Chris Boucher (Blake's 7, Doctor Who), British sci-fi TV series Star Cops was first broadcast on BBC2 in 1987, and relaunched at Big Finish in May 2018. You can listen to the trailer for Mother Earth Part 1 here. 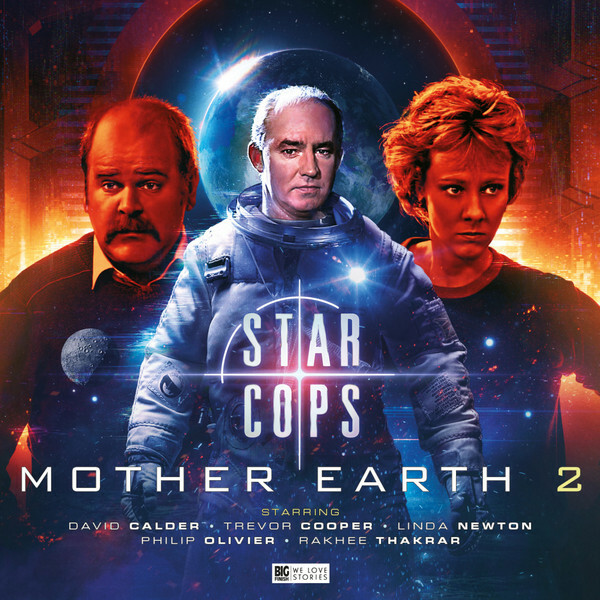 You can pre-order Star Cops: Mother Earth Part 2 for £28 on CD or £25 on download ahead of its release in December. Don’t forget that each CD purchase unlocks a download option on the Big Finish app and the Big Finish website. Or you can save money in a bundle. Order the Star Cops: Mother Earth bundle and get both box sets for £50 on CD or £45 on download. 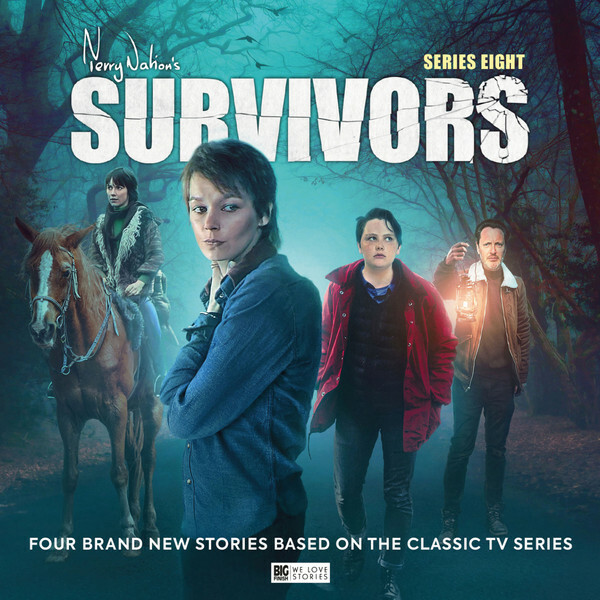 Also revealed today is the cover for Survivors Series 8 by Tom Newsom. Due for release in November 2018, Survivors Series 8 sees Abby Grant reach the end of her long and perilous quest - has she finally located her missing son Peter? Pre-order Survivors Series 8 for £25 on CD or £20 on download, save money and order the Survivors Series 8-9 bundle and get both box sets for £50 on CD or £40 on download. Each CD purchase unlocks a download on the Big Finish app and the Big Finish website. We'll be revealing further details about both of these releases very soon, so keep an eye on the website and our social feeds.